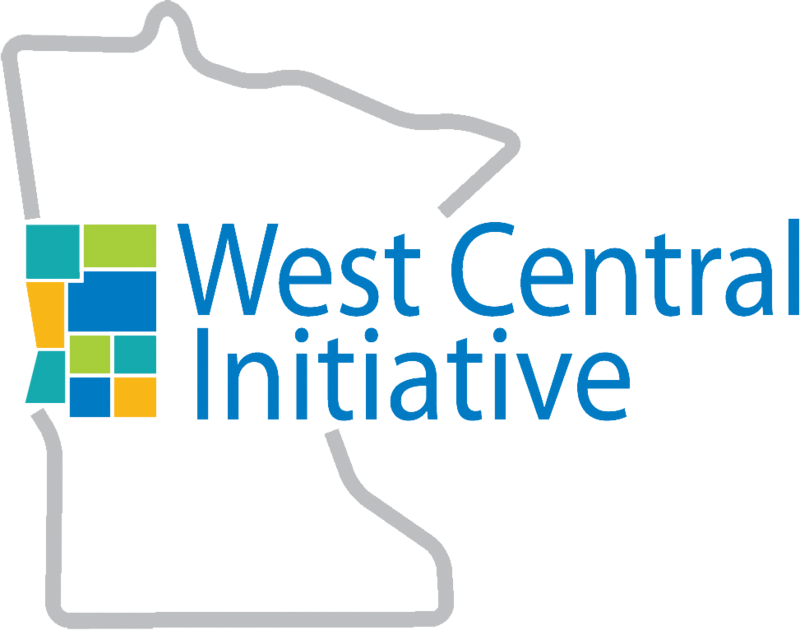 West Central Initiative and the West Central Minnesota Labor Force Development Council hosted a regional Workforce Solutions Summit, May 12, 2016, to provide an opportunity for area employers to learn from and connect with each other about real-world workforce solutions for their industries. Didn't make it, or can't remember that particular nugget of helpful information? Never fear--we have many of the presentations right here! Gardner Carrick is vice president of Strategic Initiatives from the National Association of Manufacturers. Using manufacturing as an example, he will talk about technology‘s impact and workforce challenges. He will share solutions the National Association of Manufacturers has sponsored to address skills gaps, including programs to attract more young people and strategies to improve education and training. Organizational Culture: Tips & Tools to Recruit/Retain Quality Employees for Any Type of Business: More and more, employers are learning that creating a cohesive, caring work environment that all employees value and are a part of is just as attractive as salary and benefits. Employers tend to go to the same source for employees—until the well runs dry. But there are other rich sources to tap for your workforce needs. MI2 works with companies to support the retention of skilled workers and new hires, and hones and expands worker skills with changing technology. St.  Cloud State’s Project Lead the Way trains and provides outreach and technical assistance to schools throughout the state, partnering with industry to develop pathways for students in the manufacturing sector.